 When it matters, choose paper and packaging. Every year, we ask our friends and colleagues to take a picture with their favorite tree—or any tree—on Arbor Day. We hope you’ll join us this year, and let us know by using the #TreeSelfies hashtag. Doodling is not a distraction, not so much mindless as it is mindful. At least according to a study by Jackie Andrade, psychology professor at Plymouth University, doodling aids concentration. January 23rd is National Handwriting Day and it is time to break out your cursive and celebrate! The day, first established in 1977 by the Writing Instrument Manufacturer’s Association. Though many people dread it, the time from late January through mid-April known as tax season is a fantastic opportunity to organize (and safeguard) your most important papers.